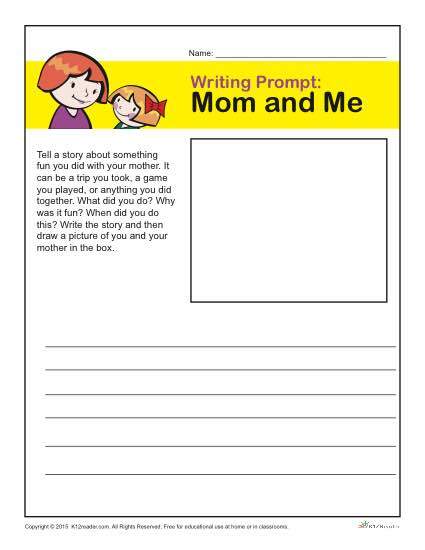 In this fun activity, students tell a story about something fun they did with your mother. It can be a trip they took, a game they played, or anything they did together. They write the story and then draw a picture in the box. A great early education activity!